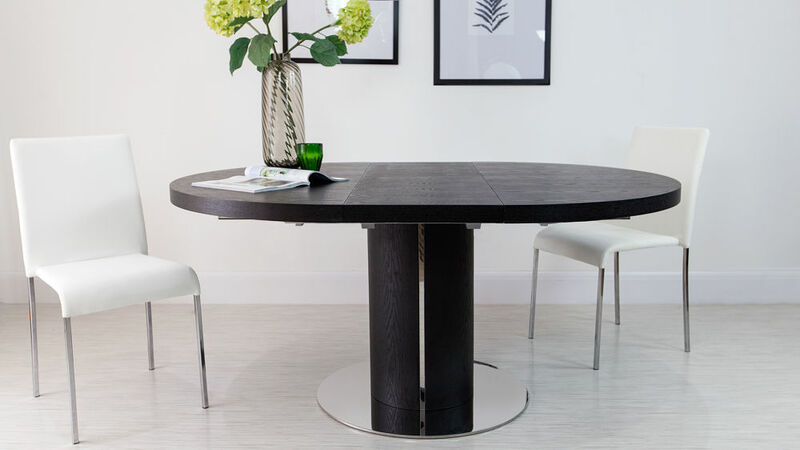 The smooth, curved edges of the Curva Round Black Ash Extending Dining Table combined with the elegant pedestal base and sleek steel finish is what makes this dining table a truly designer looking piece. 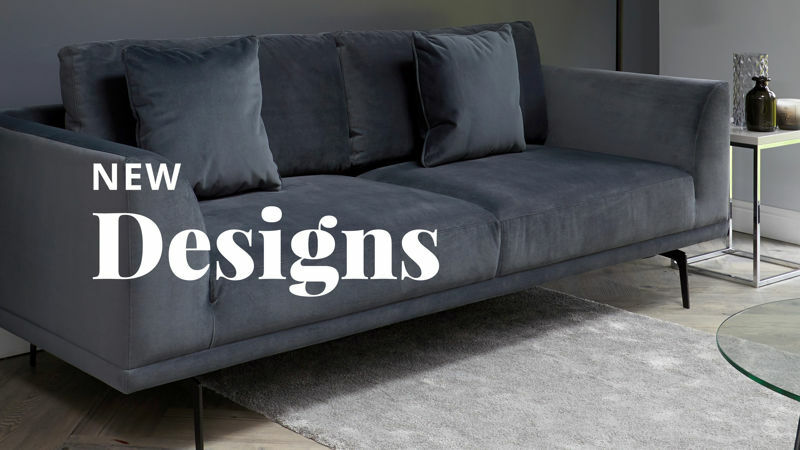 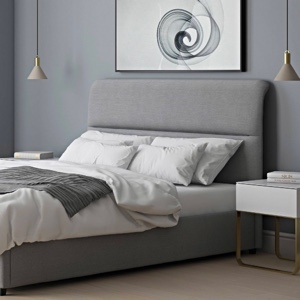 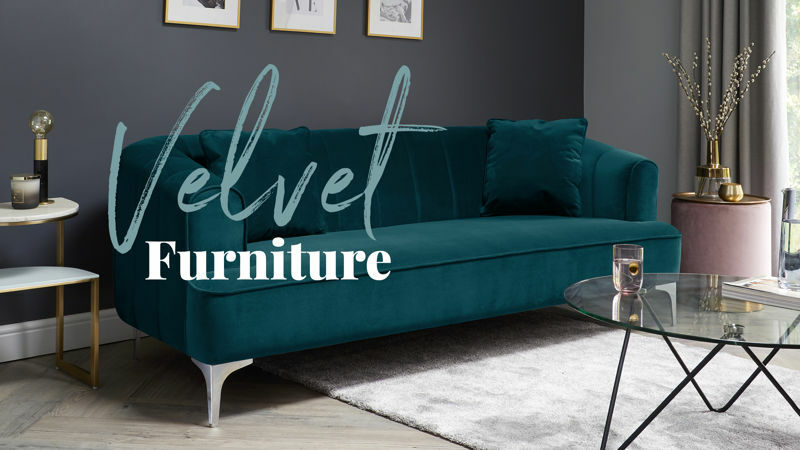 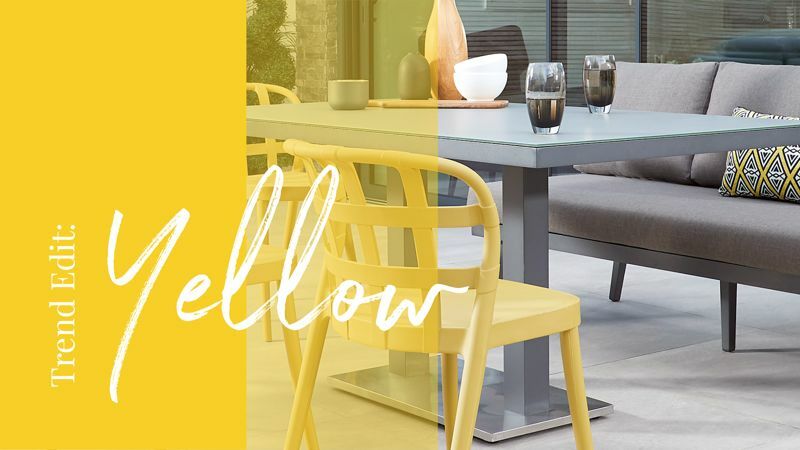 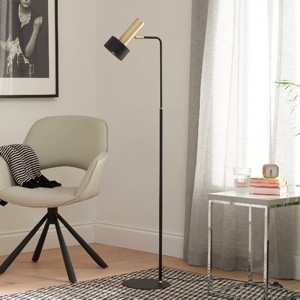 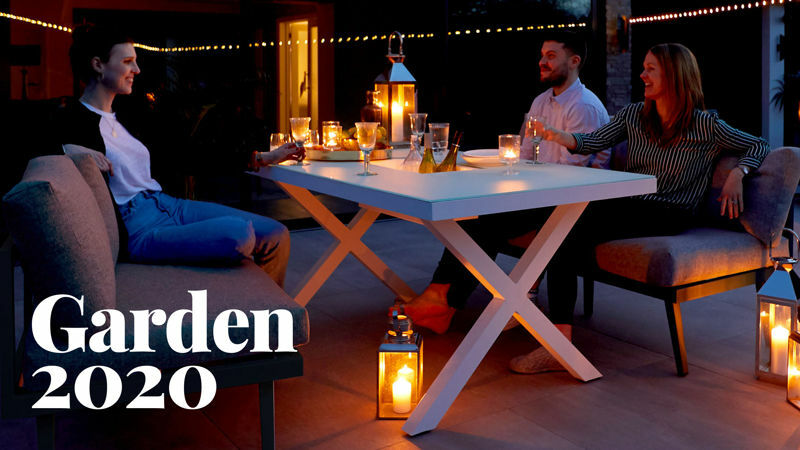 It's incredibly practical too, with an easy extension mechanism that allows you to take this stylish table from a four to a six seater dining table. 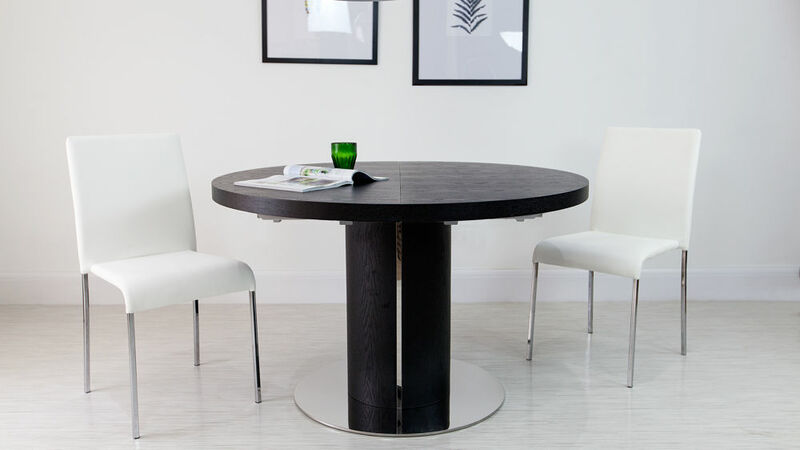 The Curva Round Black Ash Extending Dining Table is also an exclusive product to Danetti, meaning you won't find it anywhere else! 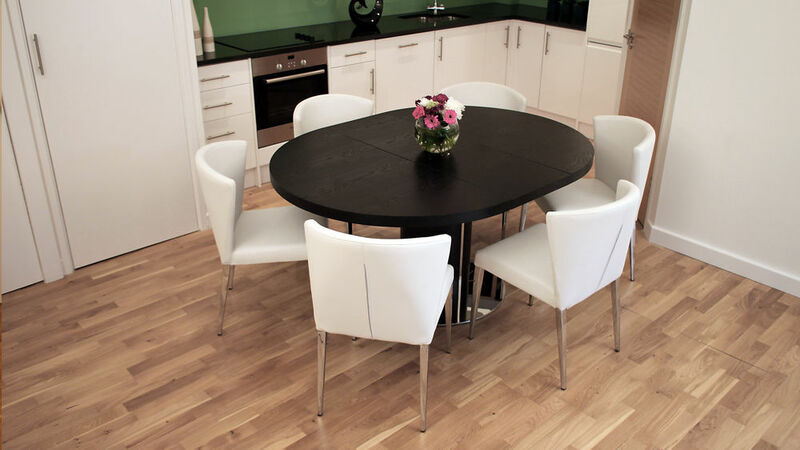 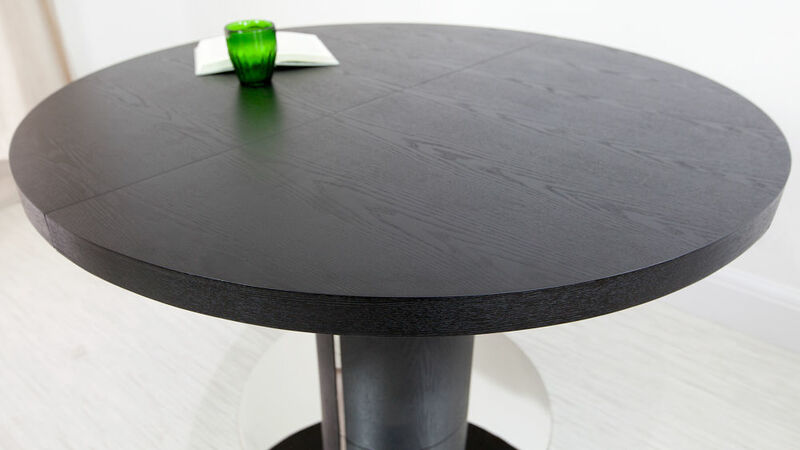 The smart black ash table top extends from 120cm to 160cm to enable this round table to extend into an oval shape. 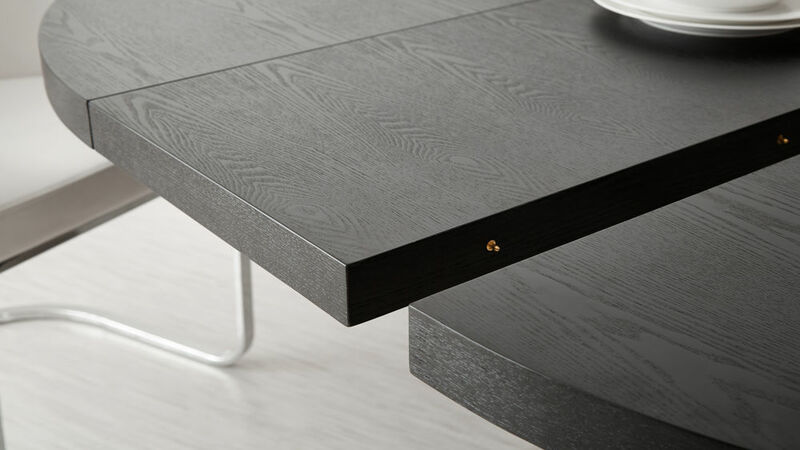 The extension is stored separately to maintain the tables defined and sleek shape. 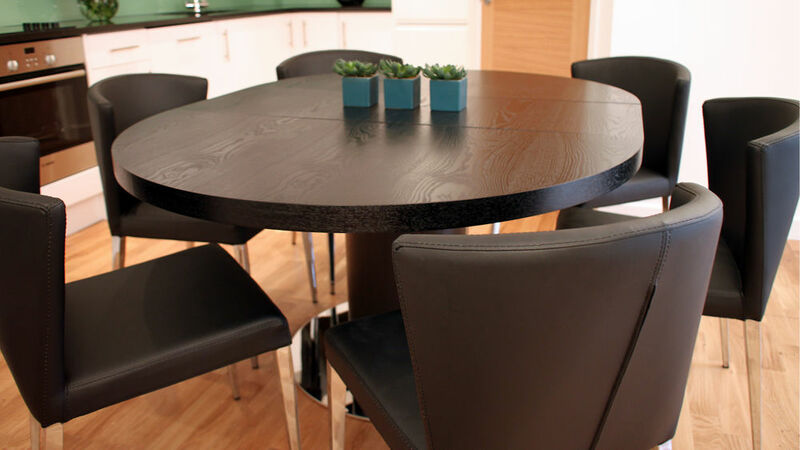 When fully extended, this modern black ash dining table can comfortably seat up to 6 people. 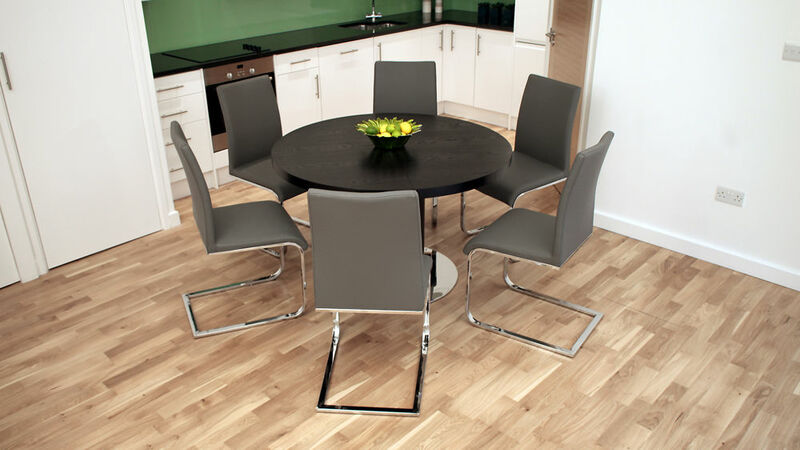 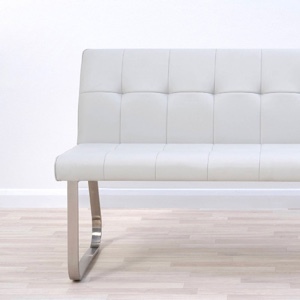 This makes it ideal for everyday dining and on those special occasions when you have a few more guests to seat. 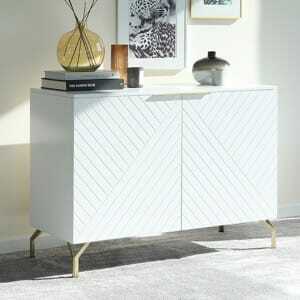 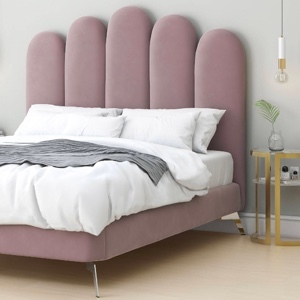 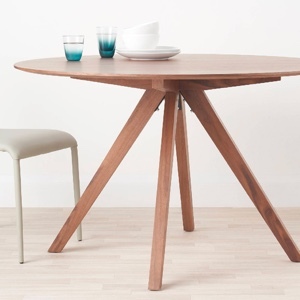 To use the extension, all you have to do is undo the clasps on either underside of the table, pull the sides of the table and insert the extension leaf. 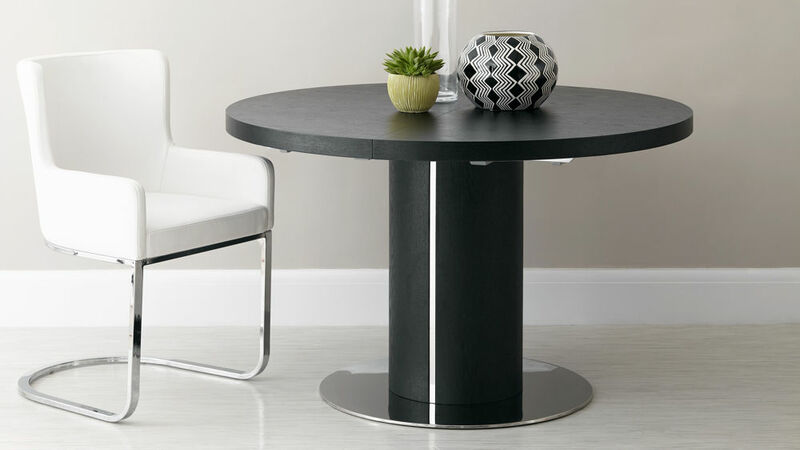 It's an incredibly smooth and easy to use mechanism, making this table incredibly user friendly. 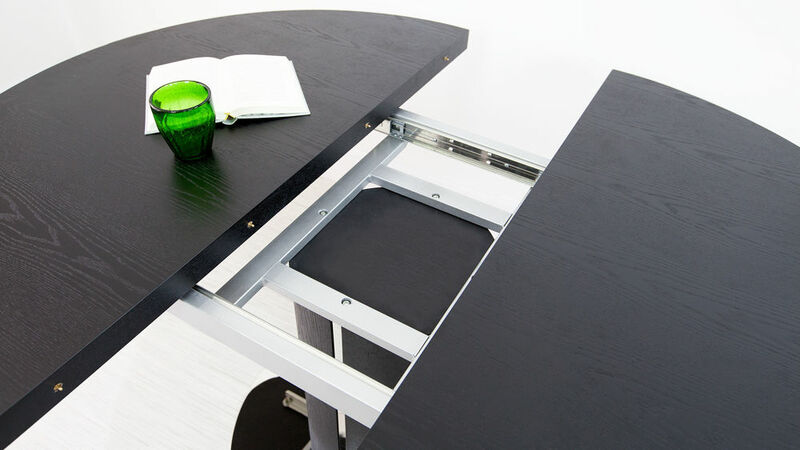 The Curva also has adjustable screws to level the extension leaf when it's in use. 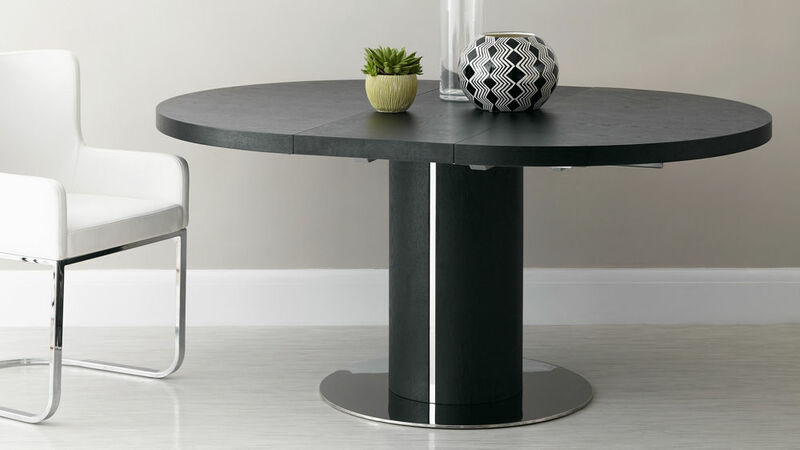 This means when the Curva table is extended, it is as neat and sturdy as when the extension leaf isn't in use. 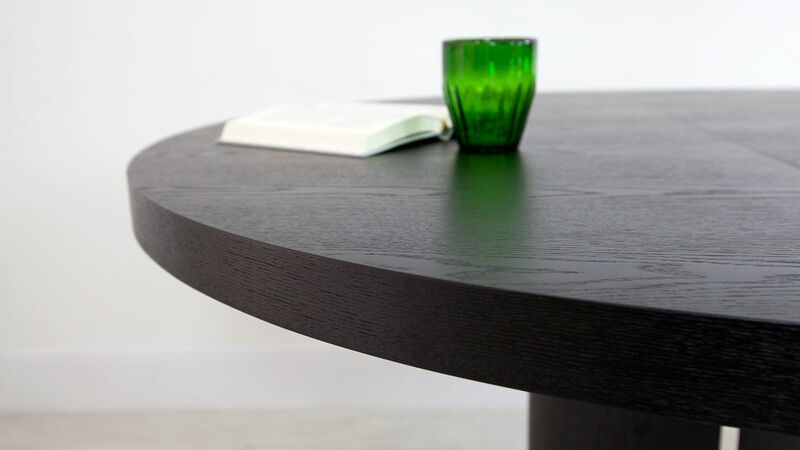 The black ash table top sits on a matching 35 cm pedestal base. 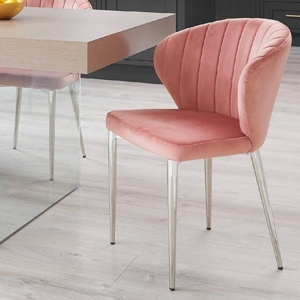 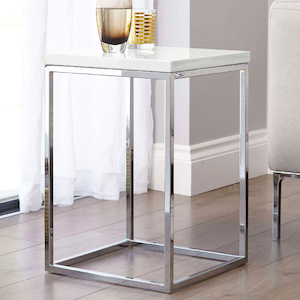 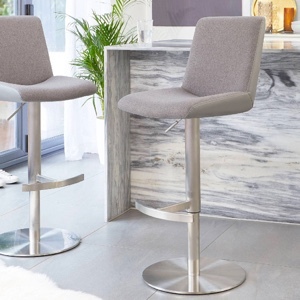 Pedestal bases are great space savers as they really open up the space around your dining table, while also allowing for plenty of legroom for you dining chairs and dinner guests. 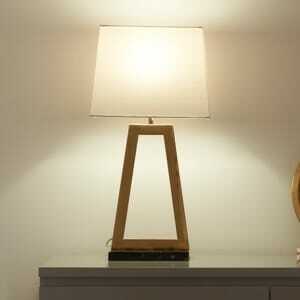 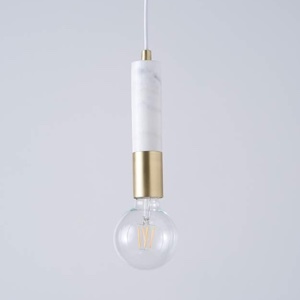 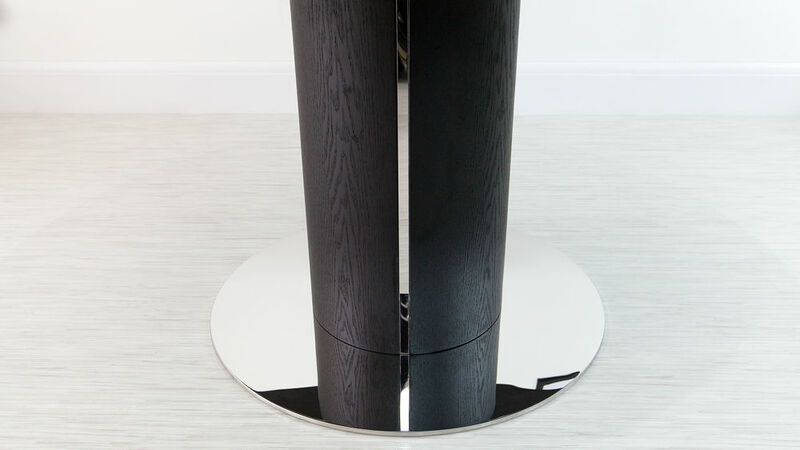 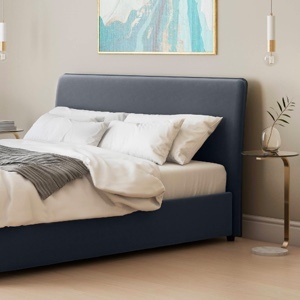 The central pedestal also has a polished steel trim each side and is set upon a round polished steel base. 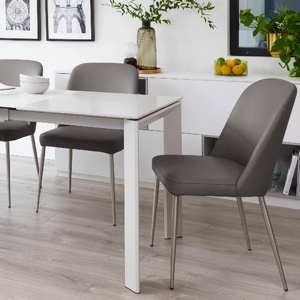 Not only is the steel trim a great feature alongside the black ash finish, it's also a great styling opportunity for coordinating the Curva table with equally as stylish dining chairs. 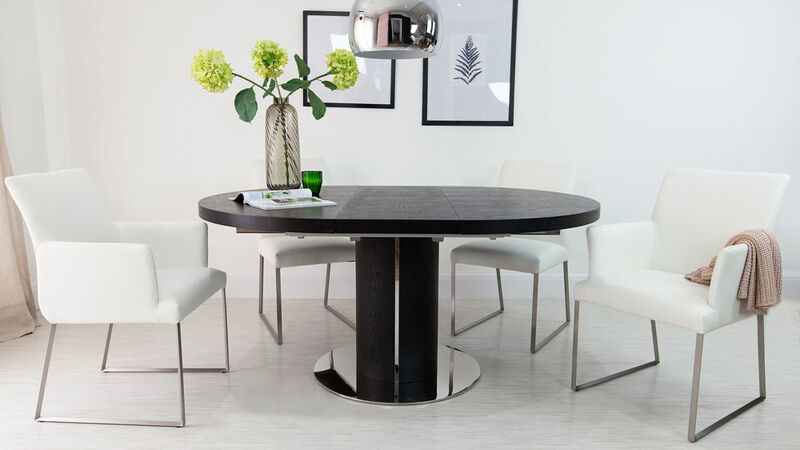 The Curva Round Black Ash Extending Dining Table is elegant and contemporary and would look great paired with some rounded back chairs such as the matching Curva Dining Chairs. 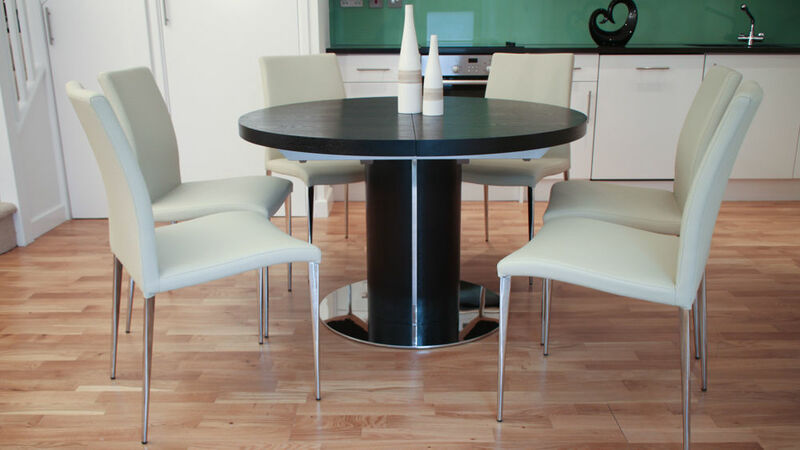 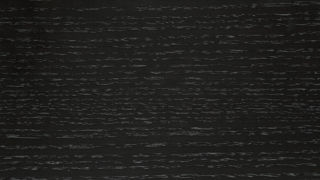 The Curva table comes in a variety of finishes, including white gloss, wenge dark wood and walnut. 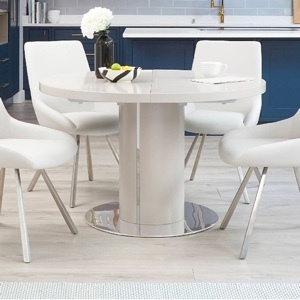 Consider the look and feel you want to create in your dining space to decide what finish is best for you!